Journey with us through the multi-faceted prism of being a Jewish Women. 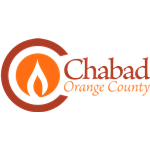 Chabad's Jewish Women's Circle provides the opportunity for women from throughout the county to relax and socialize while exploring both the physical and mystical aspects of our heritage. Through innovative workshops, lectures and creative activities, we explore contemporary Jewish issues and discuss subjects related to our tradition. This year will be a year replete with creativity and well-being, as we tune into the wealth of our souls with art, dance, music, drama and health workshops, culminating with a special end-of-year concert. 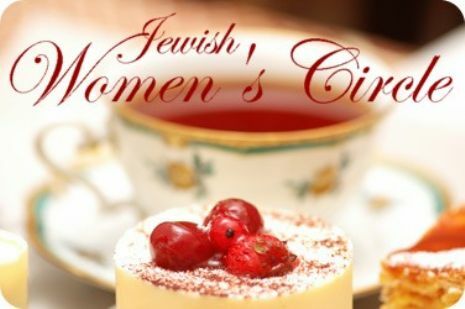 Join the Jewish Women's Circle and celebrate the uniquely feminine destiny of the Jewish Women and the decisive role we play in the ultimate purpose of creation.